The next generation of young men need to understand God’s Word today. 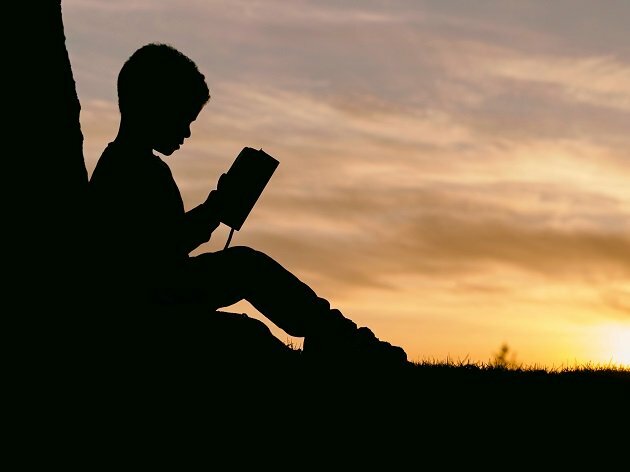 Inside the Boys Life Application Study Bible, boys will find relatable faith- and character-building features that meet them right where they are, offering wisdom and insight that speak directly into their transitioning lives. Elisha asked to become Elijah’s successor. He literally asked Elijah for a “double share of your spirit.” This was a bold request, but God granted it. Why? Because Elisha’s motives were pure. His goal was not to be better or more powerful than Elijah, but to accomplish more for God. If our motives are pure, we don’t have to be afraid to ask for big things from God. What’s your request? 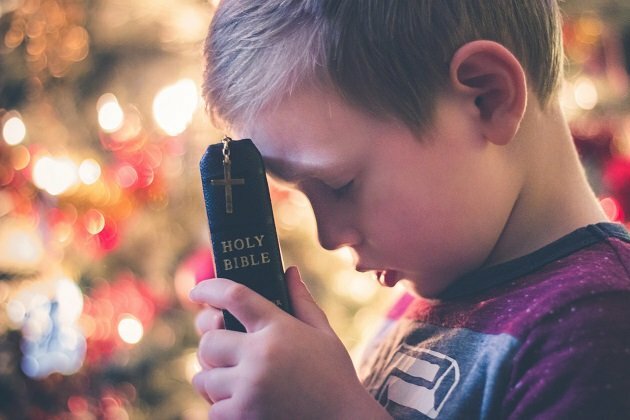 This is just one of thousands of topics that Christian parents prayerfully want their sons to know about during these formative years of faith and life. Through the Bible text and engaging features, young men are able to discover how to live out God’s truth no matter what life throws their way. 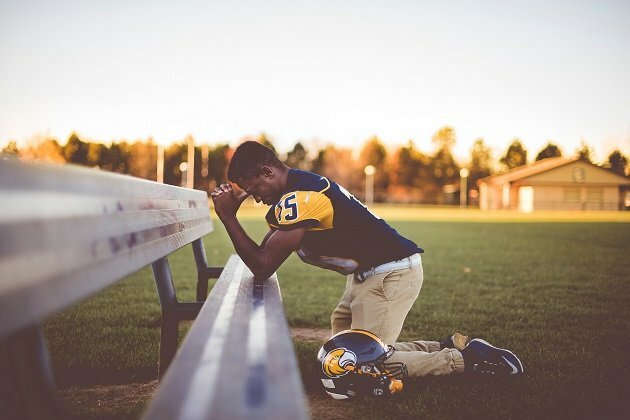 The Boys Life Application Study Bible: The faith- and character-building Bible for tomorrow’s young men. Boys will find this Bible relevant, compelling, and easy to understand. Plus they will think the cover designs are ultra cool! 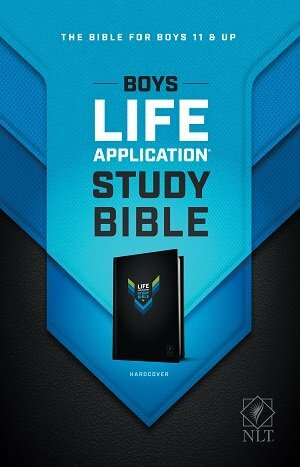 The Boys Life Application Study Bible: The faith and character-building Bible for tomorrow’s young men!